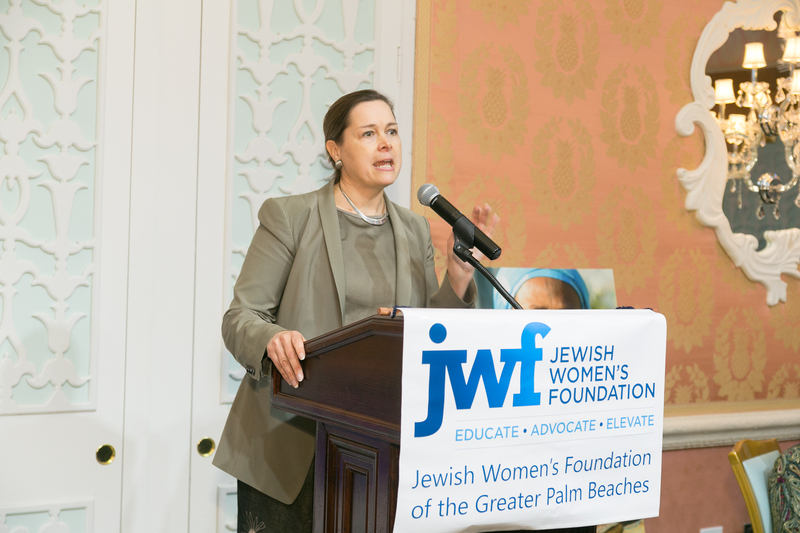 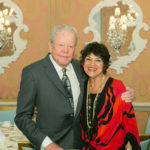 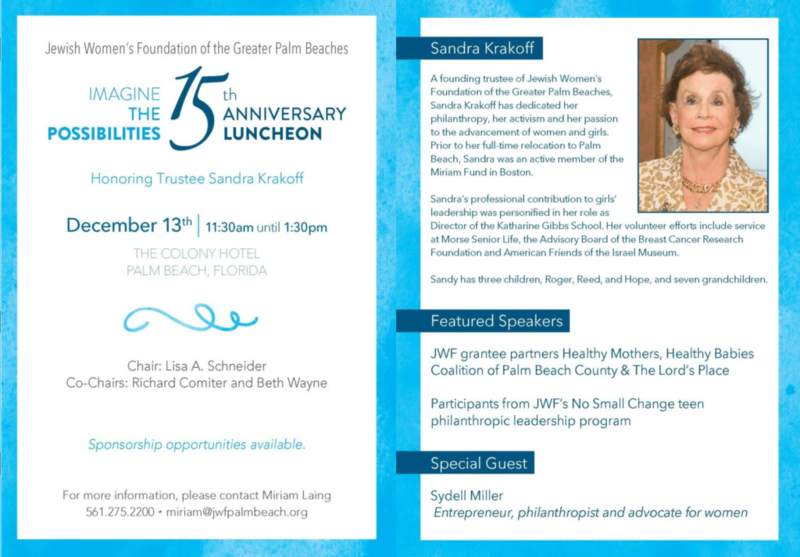 To support JWF and honor Sandra Krakoff, please consider a sponsorship. 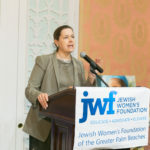 click here, print form, and return to JWF by December 1. 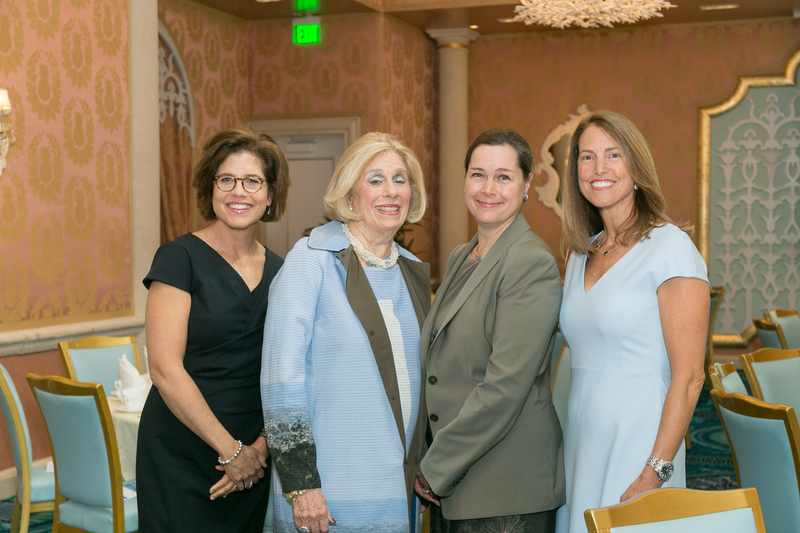 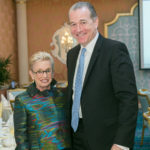 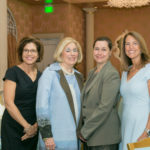 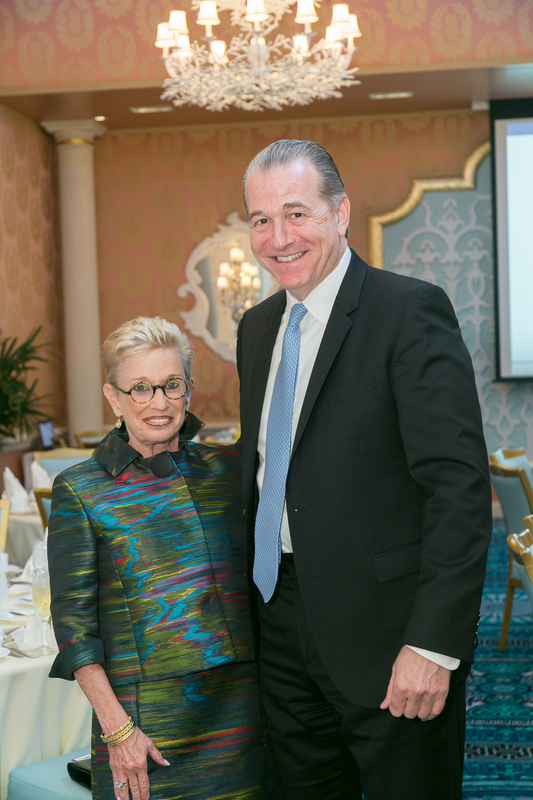 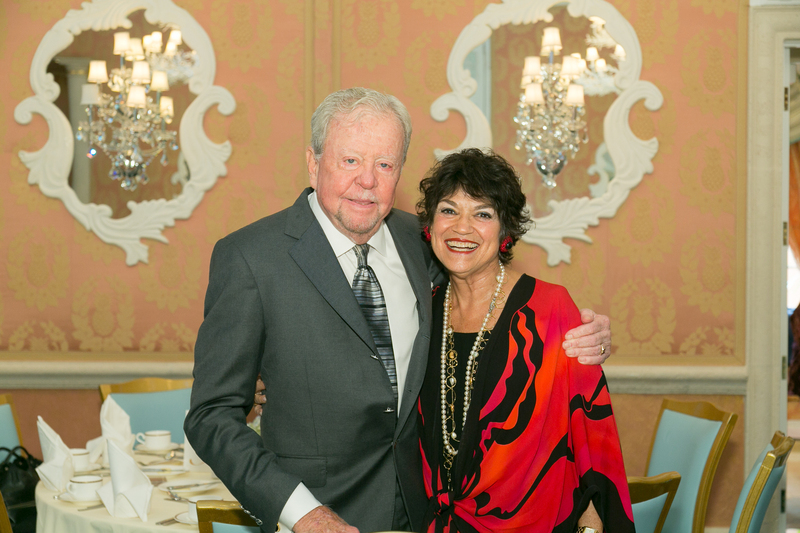 Highlights from Imagine the Possibilities Luncheon, December 2016.